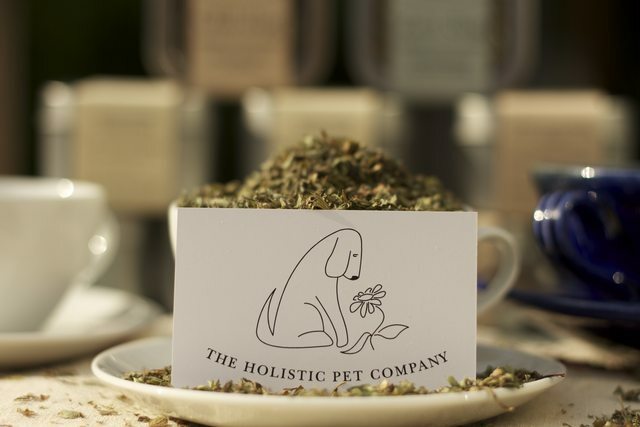 We specialise in formulating and producing Sprinkles and teas – a unique range of organic herbal supplements for pets. We have natural health at the heart of what we do and aim to restore balance to a pet's mind as well as their body with all our products. 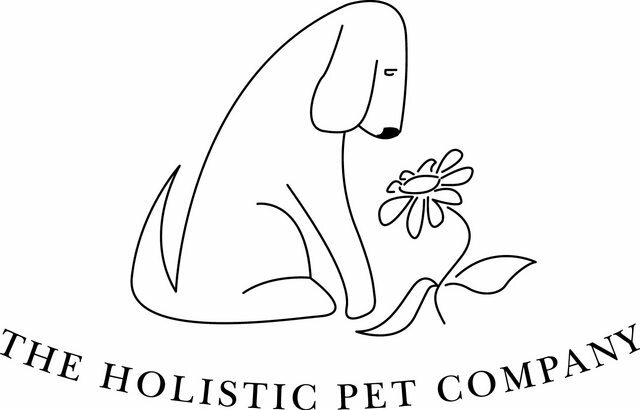 At the Holistic Pet Company we only use 100% ethically sourced, fairly traded, organic herbs – and nothing else. The majority of the herbs that we use are traditional European wild flowers and plants that have been valued for centuries for their healing properties. 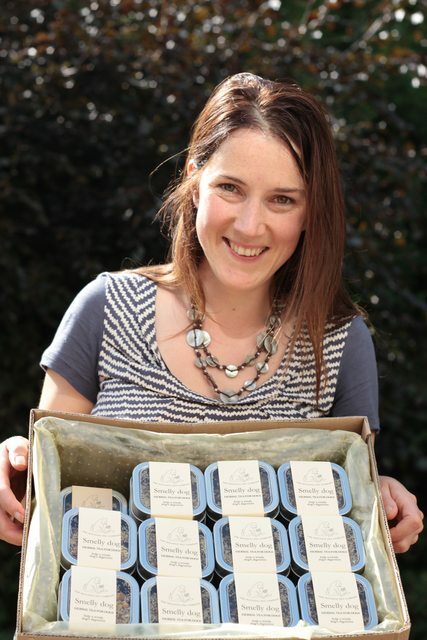 Holly Mash, a qualified vet, animal herbalist and nutritionist developed every product to meet the needs of the patients that she treats every day. Each product has a special story behind it, whether it was the creaky old spaniel who inspired the mobility formula or the itchy pug who was the first beneficiary of our Itchy Dog Sprinkle. 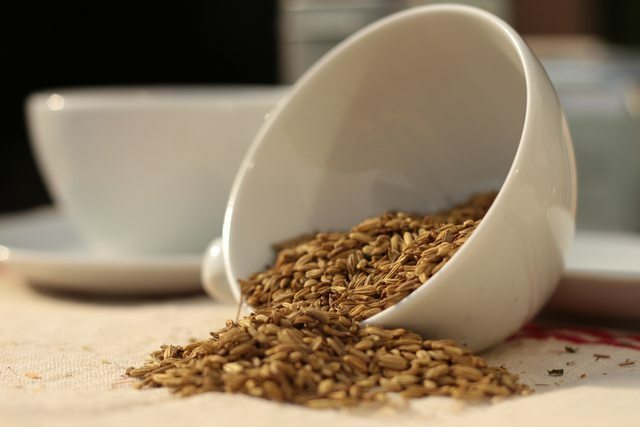 The range of herbal Sprinkles and teas offers a natural solution for the most common ailments affecting pets, using traditional knowledge alongside modern science. Our product range is designed to support and balance a pet's health gently and effectively, using the healing power of nature. Founder of the Holistic Pet Company, vet Holly Mash (BVSc MRCVS Dip VWHM) has been practising complementary medicine for the past ten years. Using a holistic approach to treatment and assessing her patient's health in terms of their diet, genetics, history, lifestyle & home environment allows Holly to provide long-term health care by addressing the root causes of conditions. She is a tutor with the College of Integrative Veterinary Therapy (CIVT), the world's first veterinary education institution specialising in evidence based natural medicine. Holly is also the holistic veterinary advisor for both Your Dog and Your Cat magazines and writes regular features for a variety of journals and magazines such as Country Living. Holly has also written books on natural health care for dogs, The Holistic Dog (Crowood Press 2011), and cats, The Holistic Cat (Crowood Press 2014).